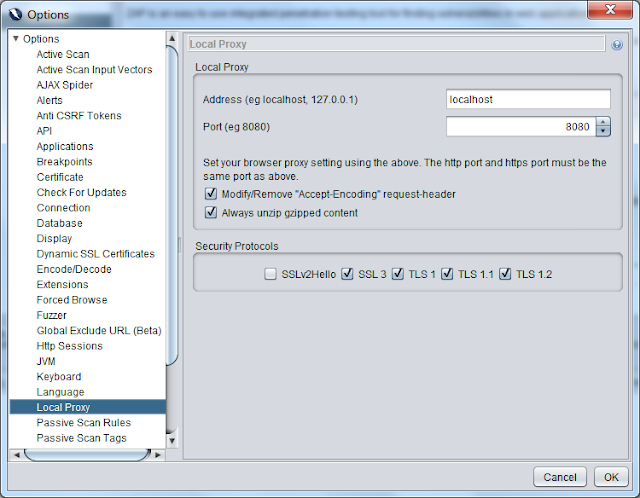 Some time back we saw how to use Fiddler proxy to intercept traffic from local browser or you Android devices. 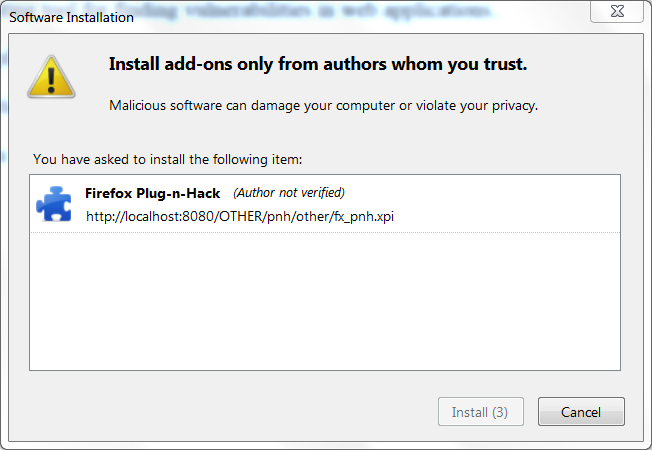 NOTE : You should use these ethical hacking tools only on sites that you have permission for. Using these on other sites may be treated as an offense. 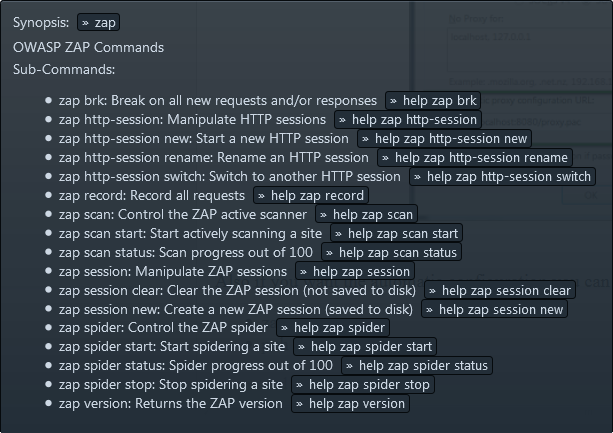 In this post I am going to show you how to set up a simple proxy to redirect your browser traffic through ZAP. You can download the software from here. You can choose the download based on your operating system. Before we move on to browser to see how we can use ZAP as a proxy there lets see proxy settings in ZAP itself. 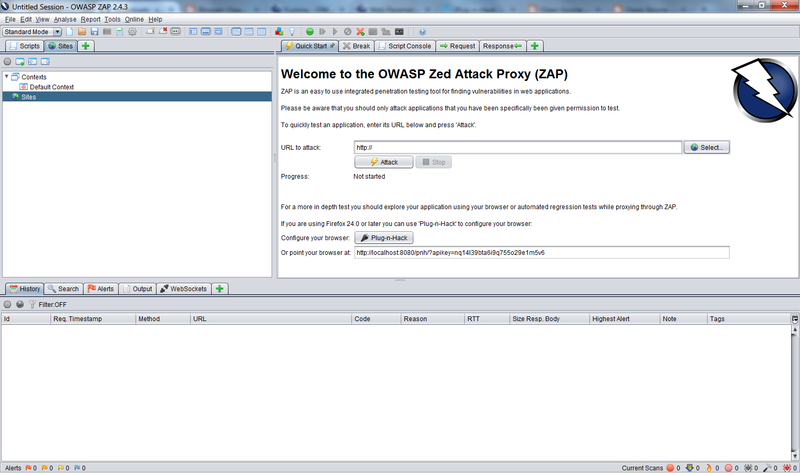 Here you can see the Address and port the proxy is listening on. 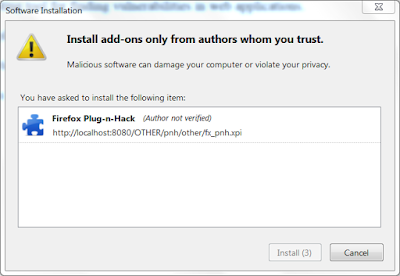 You can manually configure your browser proxy settings to use this. 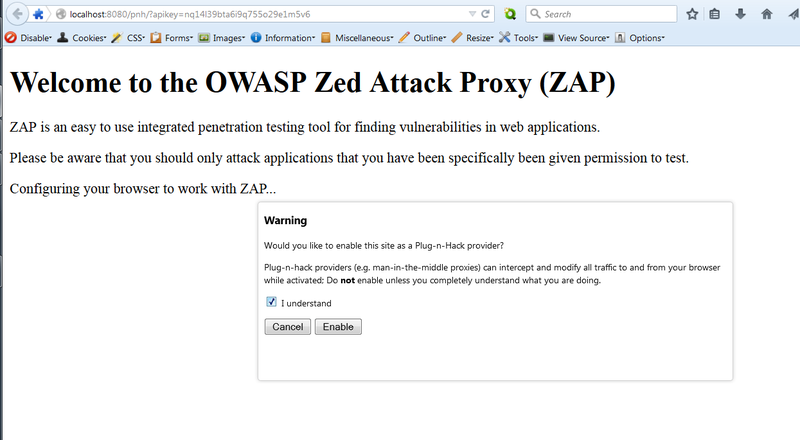 Now click on Plug-n-Hack on the ZAP home page or copy the URL pasted in browser. Click on "Click to setup!" 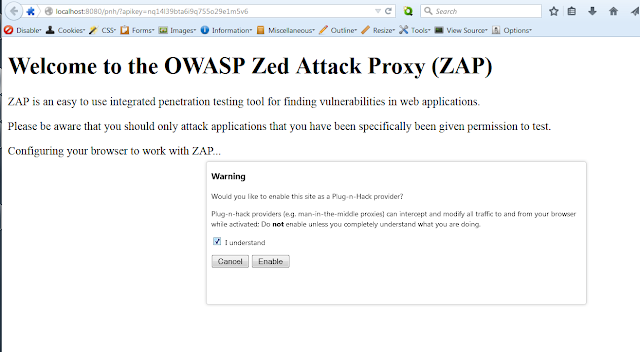 NOTE : If you are getting - "A provider with this name has already been configured.". You can manually check the proxy settings.